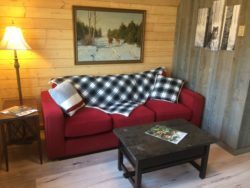 Visiting British Columbia? 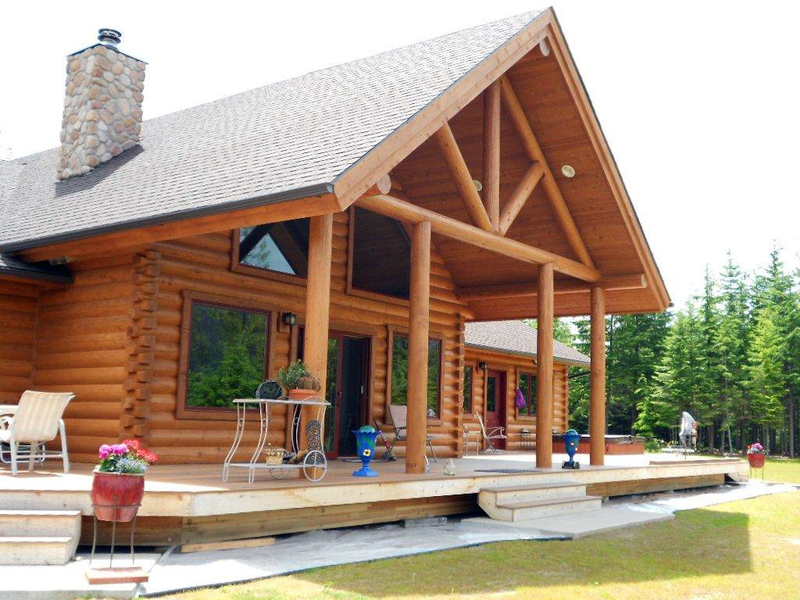 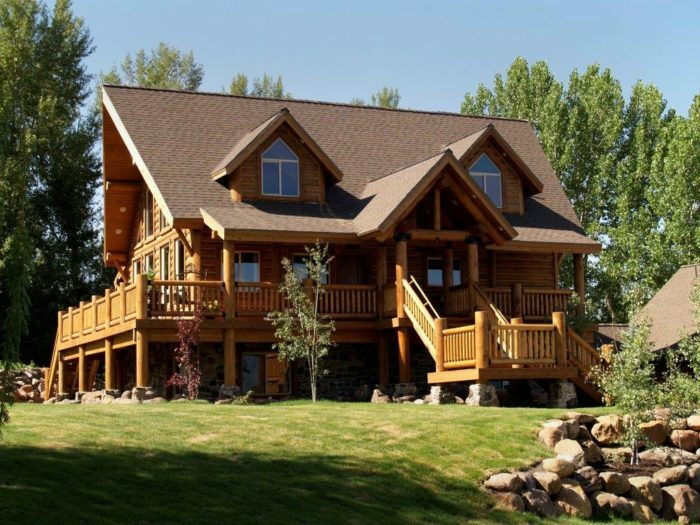 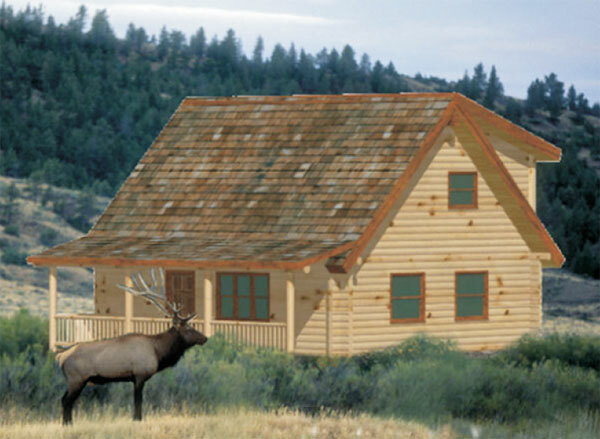 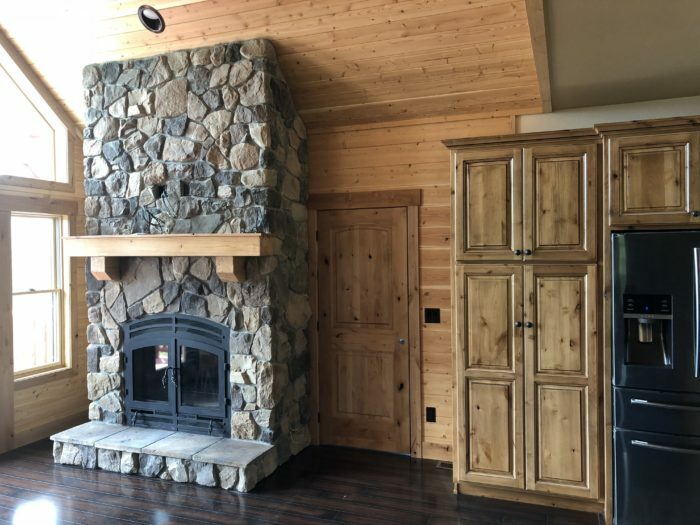 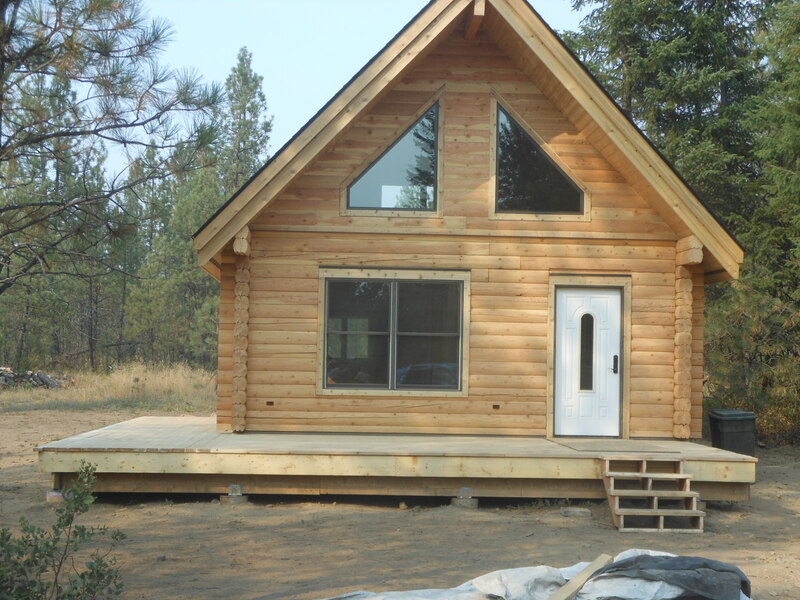 Want to get a firsthand look at the style and quality of the Footprint Log Homes product? 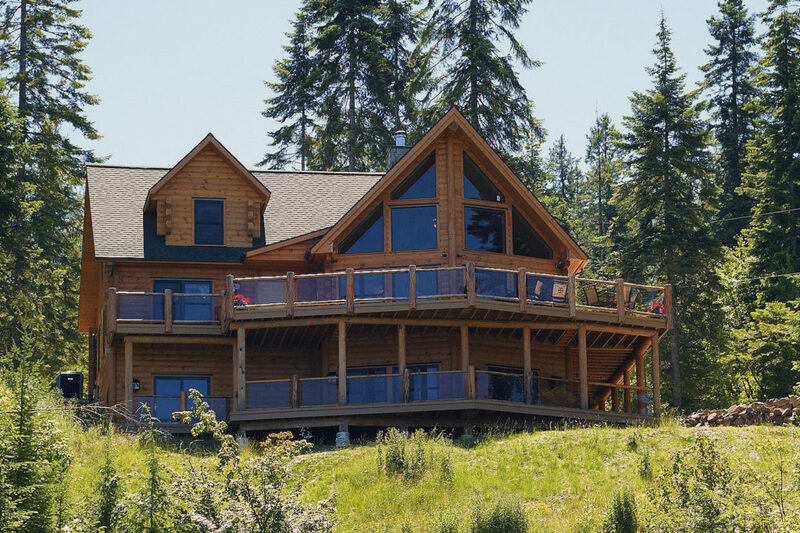 Now you can visit our Footprint Log Home dealer here in beautiful British Columbia! 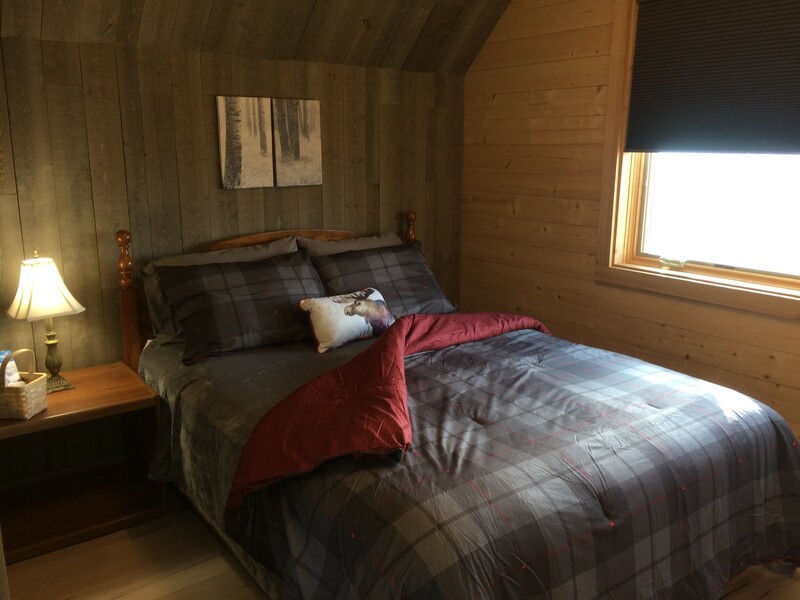 Feel free to book the Airbnb Guest Suite located on the property of the Mustang Log & Timber Homes model. 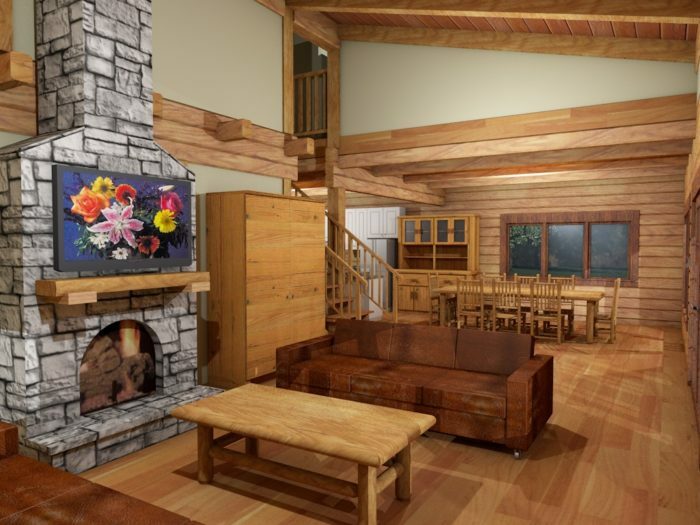 We can schedule a tour of the mill that provides the logs and timber for Footprint Log Homes. 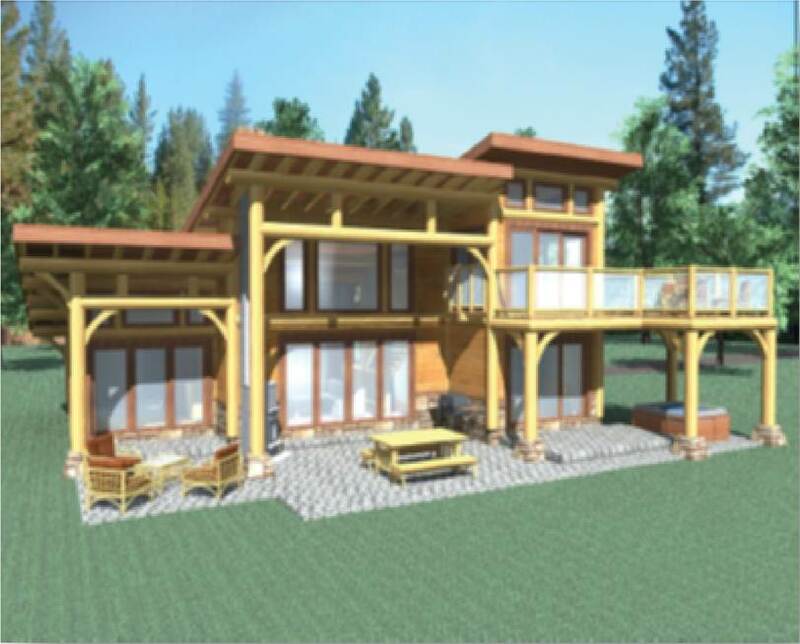 Plus, you can take the opportunity to tour the stunning Okanagan Valley while you are in the area! Click on the link below for rates and availability. 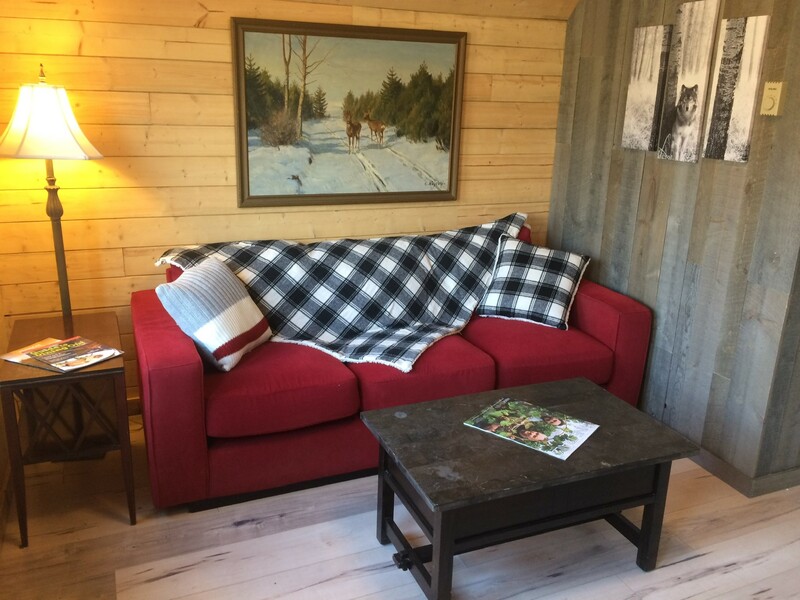 Book the Mustang Log & Timber Homes Airbnb.